Today I’m sharing three, to be precise even four, recipes for antipasti at once. 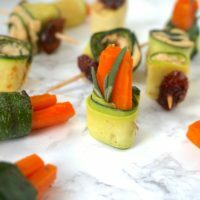 So basically I don’t know where to start…with the insanely delicious glazed carrots, the perfect combination of carrots with grilled zucchini or the hummus, which tastes so much like the original, that with my eyes closed, I see myself sitting at my favorite Lebanese restaurant in Dubai. Okay, but one at a time. For a long time, I believed that it would always be healthier to consume vegetables raw and in their original state. While this may be true for most kinds of veggies, there are a few exceptions, which unfold their full effect of nutrients when they’re cooked. Beside tomatoes, carrots are such exceptions. 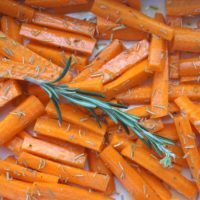 Moreover, carrots contain beta-carotene, which is converted into vitamin A in the body and can be absorbed much better when consumed with a little bit of fat. I don’t really have a “health” reason for the use of maple syrup, except that the taste adventure has a positive impact on the mood, which also has an impact on one’s health…phew! 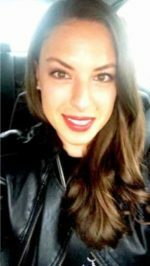 Just got my act together, I guess. Btw, the same reason applies for the use of the oil in which the zucchini is being seared. If you want to cut back on calories or fat – but with that also on taste – you could also eat them raw. 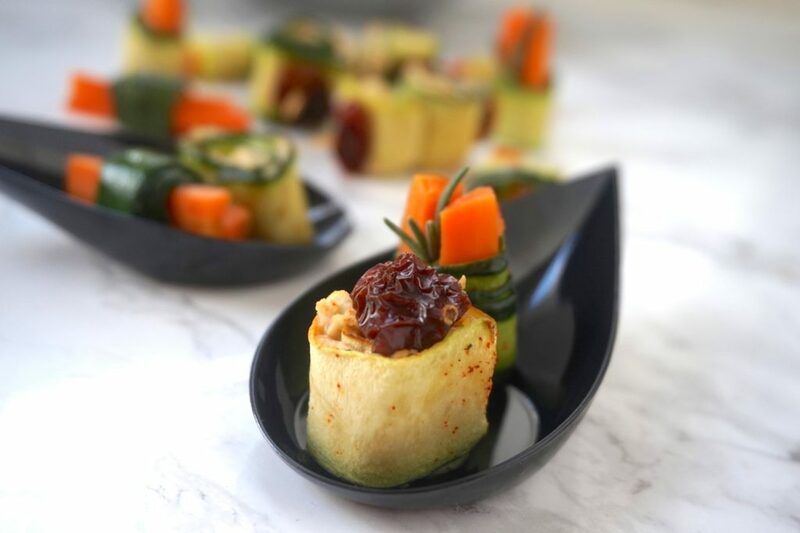 Just make sure not to slice the zucchini too thinly, or otherwise the slices may break while rolling up. However, we’re cutting back on oil at the right place anyway: the hummus. 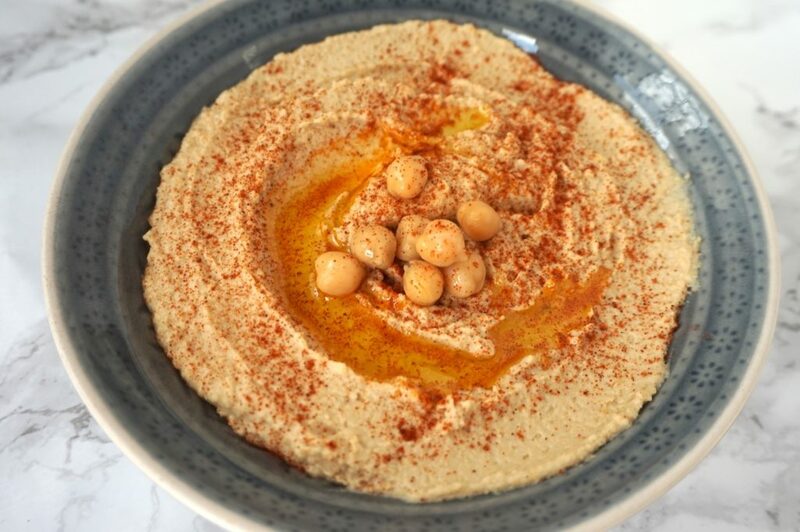 Most of the hummus recipes online ask for canned chickpeas, which is totally fine. We’re also going to make use of this shortcut today. As regards taste, it does make a difference if you’re using canned chickpeas or soak and cook them yourself, though. This quick version is indeed very tasty. However, I thought that was noteworthy since many simply don’t know: it can be even be better. 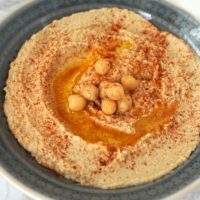 By all means, I was really happy when a Lebanese couple I met in Mauritius, enlightened me and gave me the best recipe for traditional hummus. What I want to emphasize with my quick & dirty version though: there’s no olive oil being added to the chickpea puree itself, but instead, it’s sprinkled on top for serving. Instead some of the cooking water is being added to the hummus to make it smooth. Since the chickpeas won’t be cooked freshly in this recipe, just add some of the liquid that’s left in the can. The red spice sprinkled onto hummus is called sumac. Since it can be hard to find sumac, it can be substituted with paprika. 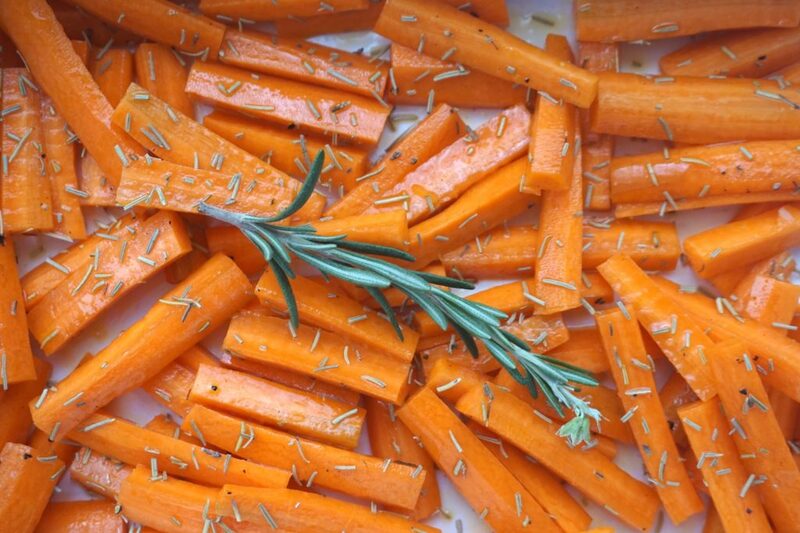 Peel carrots and cut them into little strips. Arrange on a baking sheet or dish. Combine all the other ingredients in a small bowl. Glaze carrots with the mixture and mix until evenly coated. Bake until just tender, or cooked to your desired degree of doneness, 1 to 1.5 hours. Using a mandoline or peeler, slice zucchini in about 1/4 inch thick stripes. Add some oil to a hot pan and sear zucchini slices on each side. To get rid of any excess oil, place fried slices on a paper towel. 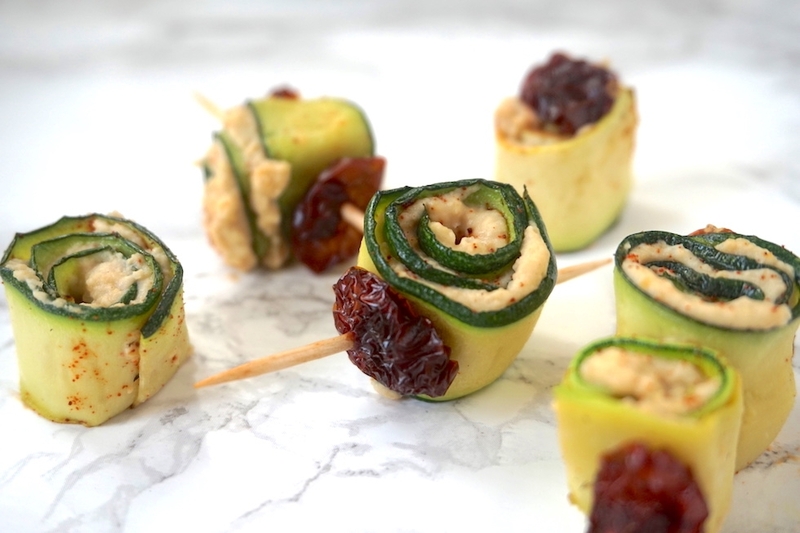 Take on zucchini slice and wrap around 1-3 carrot strips, depending on size. Serve as finger food, starter, snack or side. Drain chickpea, collecting the liquid in a bowl. Add chickpeas to a food processor, together with the tahini, lemon juice, garlic and cumin. Process until smooth, adding chickpea water as you go along until the desired consistency is reached. Salt to taste. Serve in a bowl with some olive oil and sumac. Hummus is also great as a spread, with salads, grilled veggies and much more. Simply make a big batch and keep in the fridge for quick access. Spread some hummus on each slide, sprinkle with some paprika and roll up. 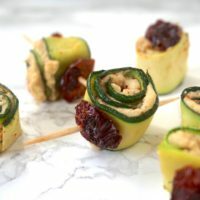 Skewer zucchini roll together with a piece of dried tomato. 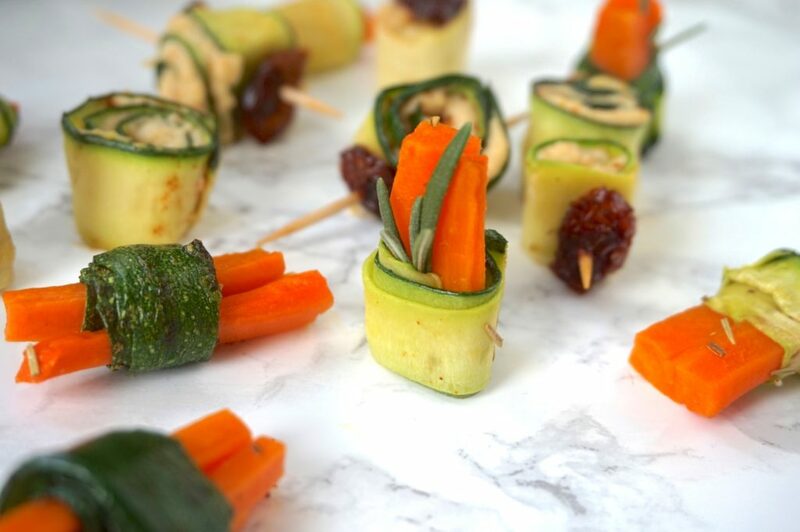 Serve as a side/ starter/ finger food or snack. The rolls hold together well without toothpicks. However, skewing them comes in handy when served as finger food. Since dried tomatoes tend to be very salty already, you may want to cut back the salt when making hummus. 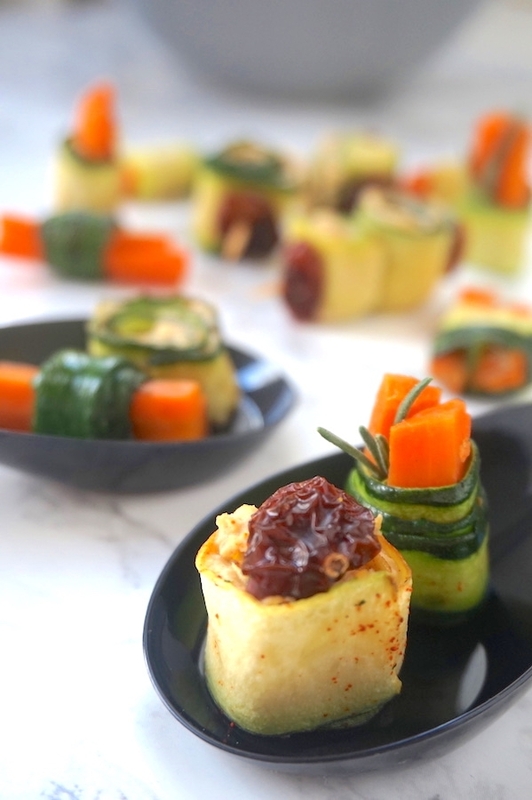 I hope you love these antipasti recipes – please let me know in the comment section below! If you make these antipasti, make sure to take a photo and share it on my Facebook page or on Instagram, using the hashtag #minamadefood. Oh and don’t forget to tag me (@thisisminamade) so that I can see your creations!